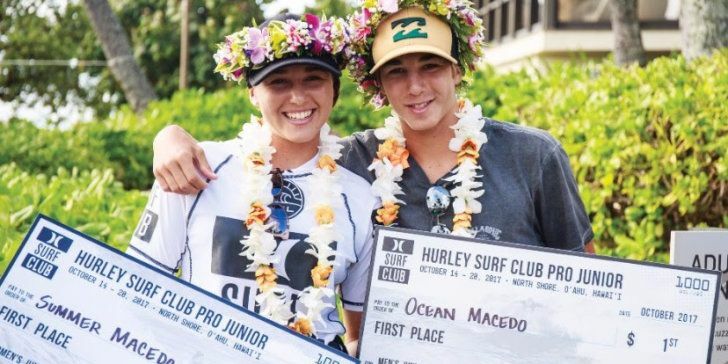 Summer and Ocean Macedo of Maui take out the Hurley Surf Club Pro Junior divisions. HALEIWA, Oahu/Hawaii – (Monday, October 16, 2017) — Multiple titles and qualification scenarios were on the line today at the Turtle Bay Resort Pro and Hurley Surf Club Pro Junior men’s and women’s events. 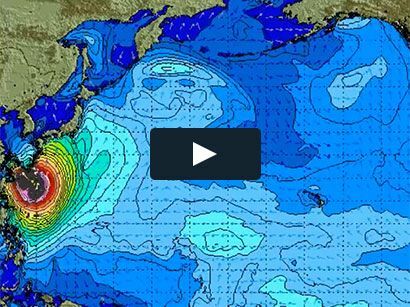 These events wrapped up the World Surf League Women’s and Junior regional circuits for Hawaii/Tahiti Nui, crowning champions in each. Maui’s Summer Macedo and brother Ocean Macedo took the junior wins in clutch Final scenarios while Tahiti’s Vahine Fierro put a stamp of success on the Women’s QS. 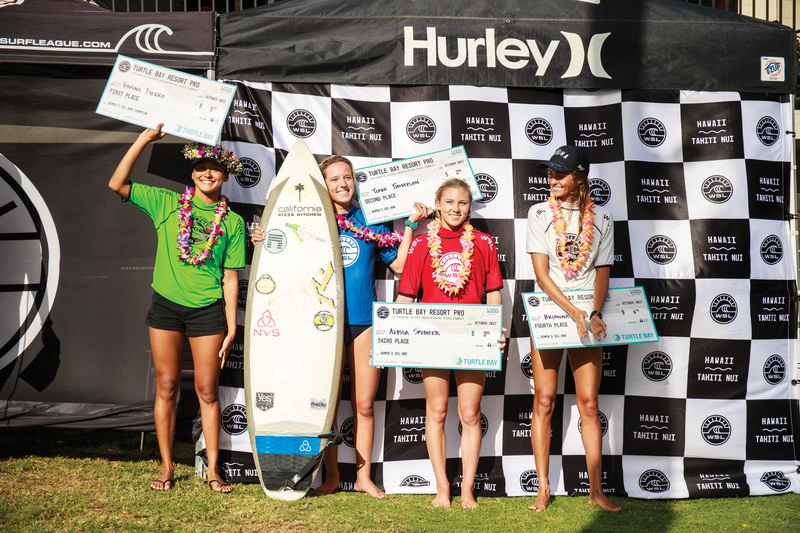 Runner-up athletes Barron Mamiya (HAW) and Zoe McDougall (HAW) also found victory as the Regional Junior Champions alongside Savanna Stone (HAW), who takes the Regional Women’s QS title home to Kauai.